Stone sealing is an important part of building restoration. Stone sealing services help to preserve the stone sealing service investment and ensure a lasting brilliance on the surface of the stone. 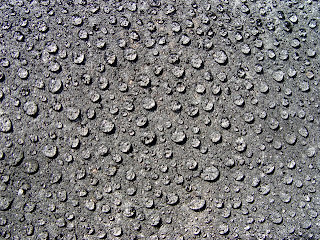 If stone sealing is not performed after the stone cleaning process, water is able to penetrate the facade of the stone where it will promote biological growth, and contribute to stone spalling.